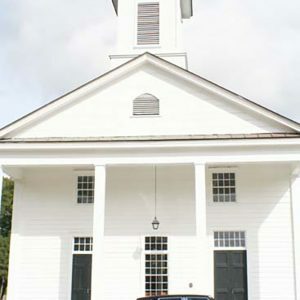 The original core of Edisto Island Baptist Church was built in 1818 to serve the island’s white planters. Enslaved African Americans attended the church with their owners, and the original slave gallery still lines both sides of the sanctuary. After Edisto Island was occupied by Union troops during the Civil War, most of the white plantation families left the island. In 1865 the trustees of the church turned it over to the black members. 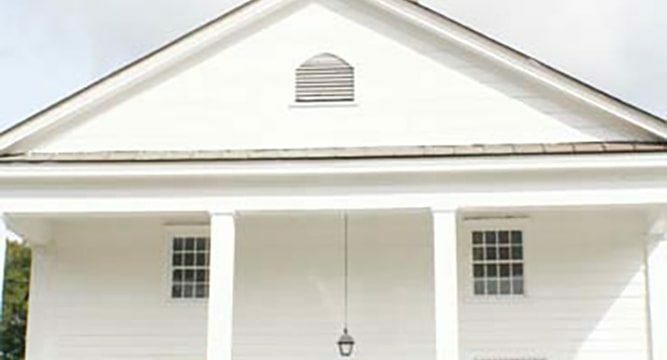 Edisto Island Baptist Church has operated as an African American church since that time.